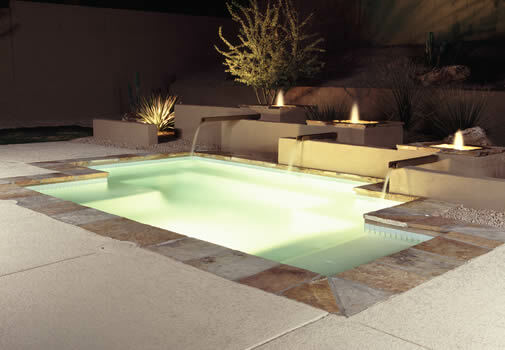 We offer pool remodeling and pool renovation to existing pool owners. Pool remodeling includes adding new features and updating the overall look. The transformation can change the entire feel of your backyard. Pools that look great get used more often, maximizing your investment. Many people look to their backyards as a private oasis, and this would not be possible without the proper decking and pathways. Crystal Clean Luxury Pools gives you the flexibility to select decking that ranges from natural to sleek and contemporary. We provide renovations and pool decks in the following Metro Atlanta counties and cities.